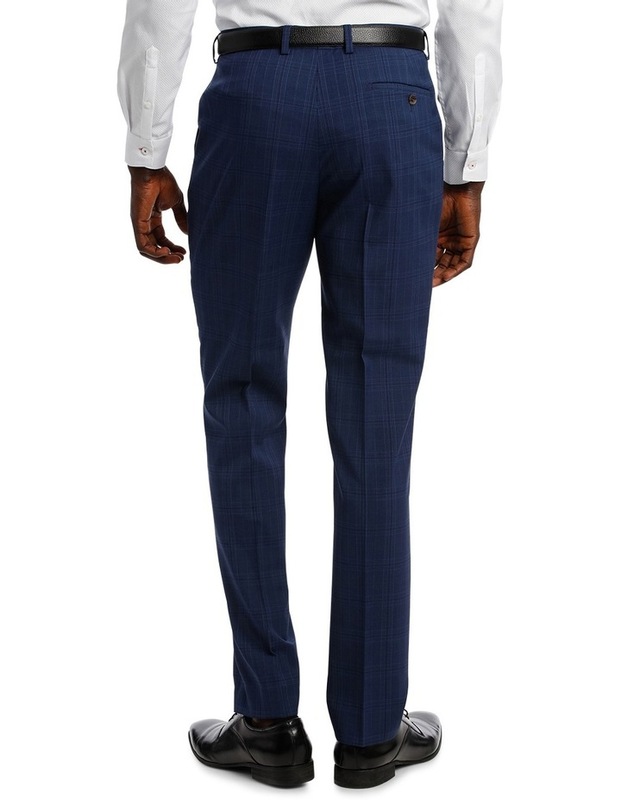 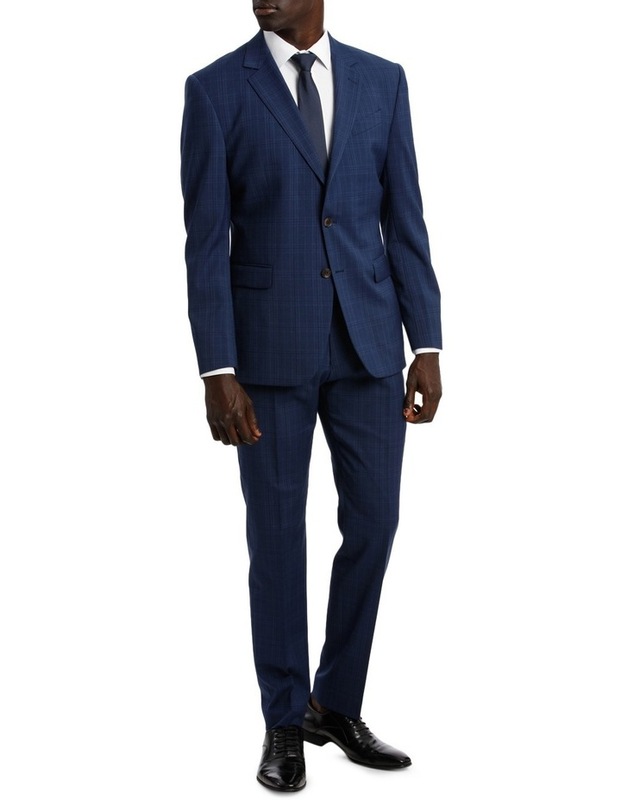 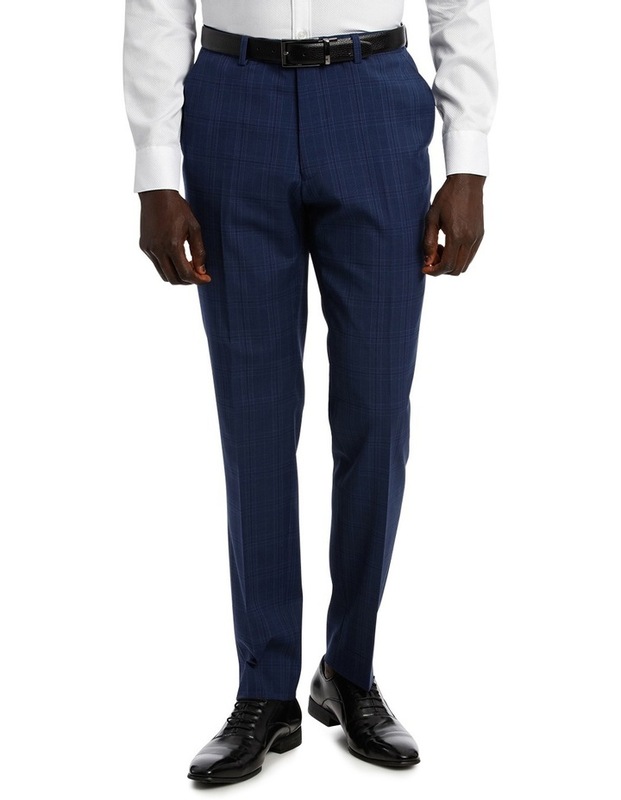 JEFF BANKS Check Stretch Ivy League Suit Trouser. 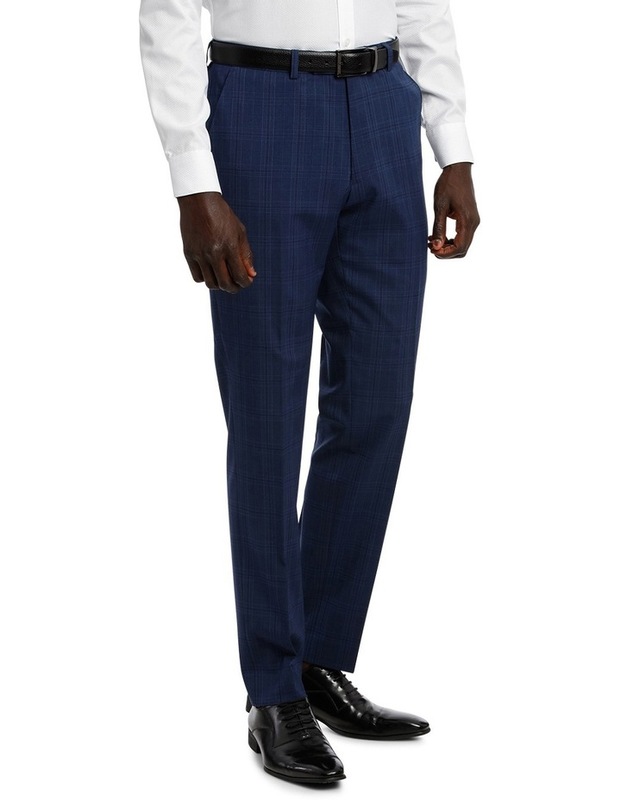 Features: slim fit, wool blend stretch fabric for comfort and durability. 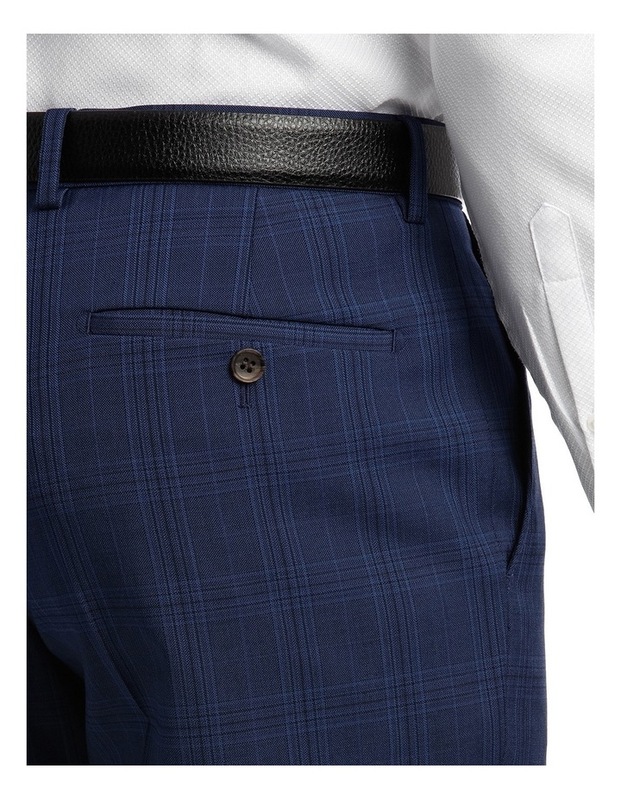 Tonal check in the design adds on-trend style.